Samsung tonight held a press launch for the Galaxy Tab, and for those hoping for a device to be somewhere near bargain-priced, hopes have been dashed. 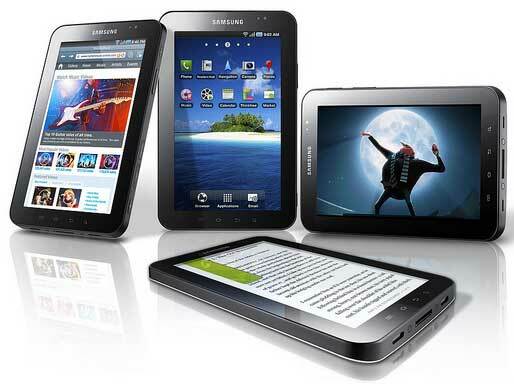 The Samsung Galaxy Tab will sell outright, from sometime in November, for $999. At that price it will be a tall order to grab back much of the Apple iPad’s advance ground. The next question on pricing, is will the telcos make the Samsung Galaxy Tab a more attractively priced proposition? For an overview of this device, including specifications, read Samsung Galaxy Tab release date announced, or, for more pictures, Samsung Galaxy Tab – photo gallery.